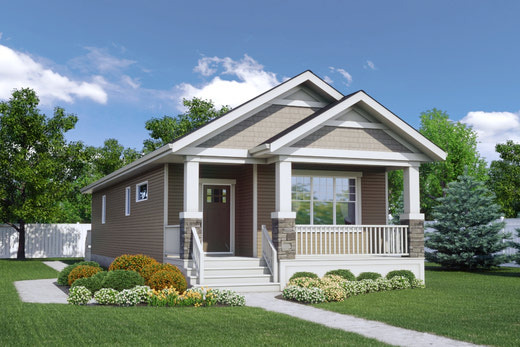 Southbend Developments has a number of different styles of home which we build for various needs. 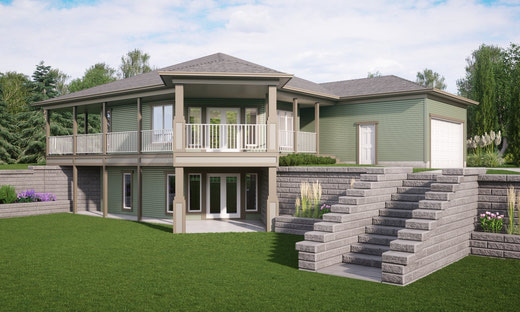 Please take a look at what we have to offer! 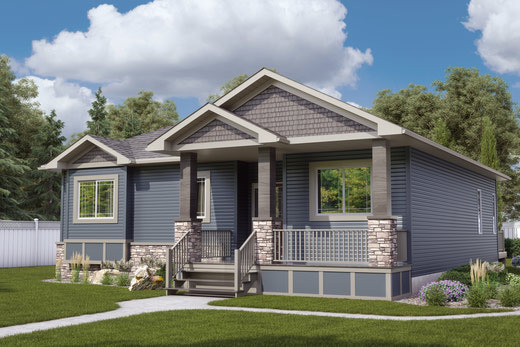 Beautiful 1, 202 sq ft bungalow. 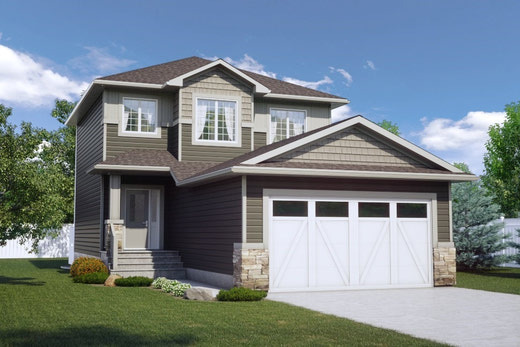 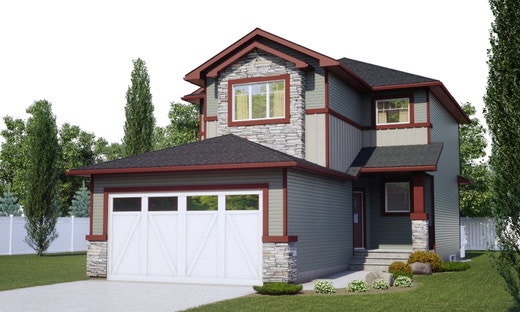 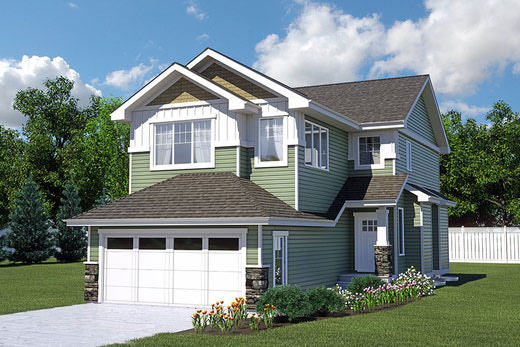 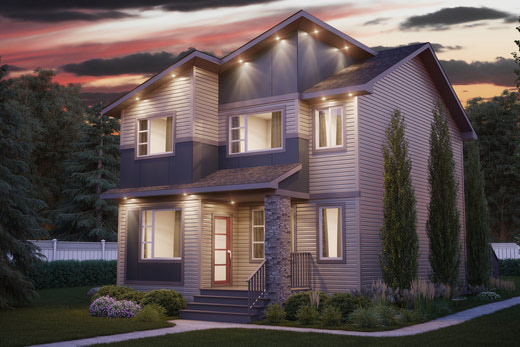 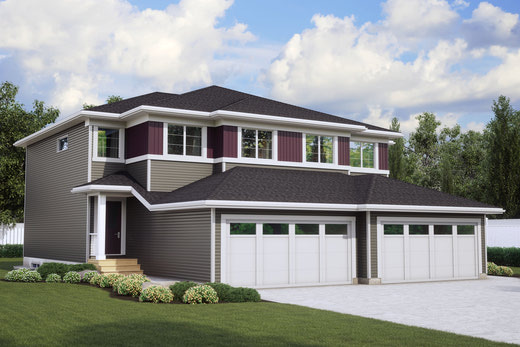 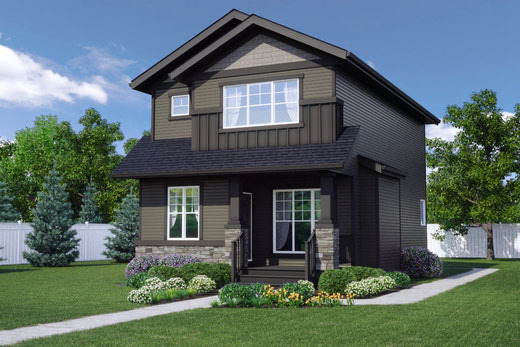 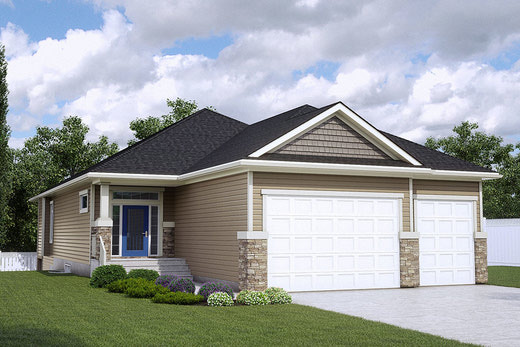 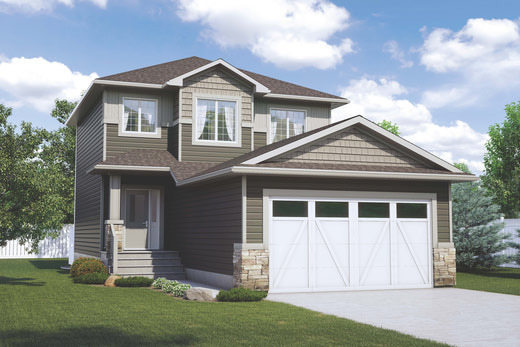 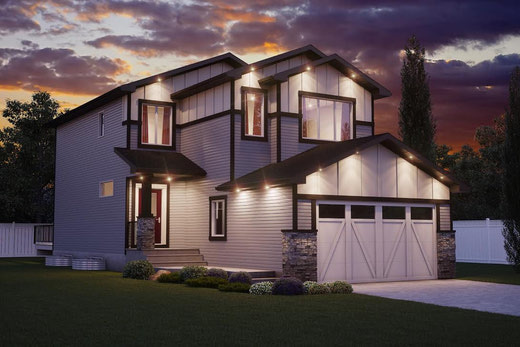 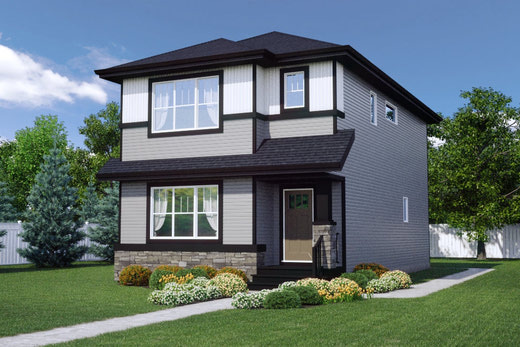 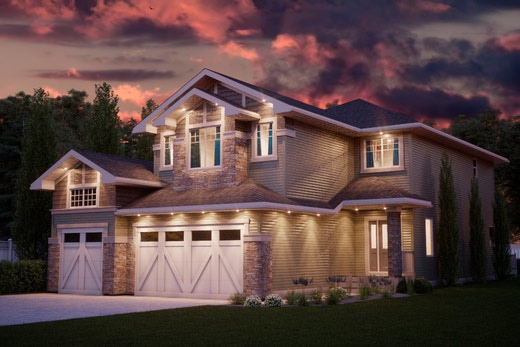 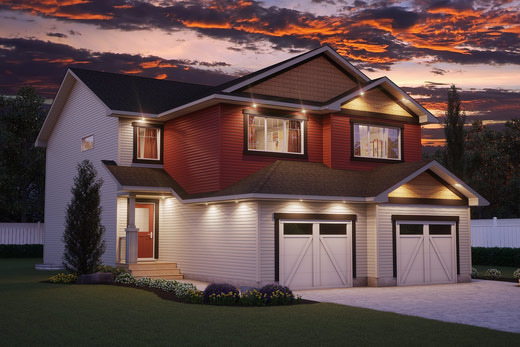 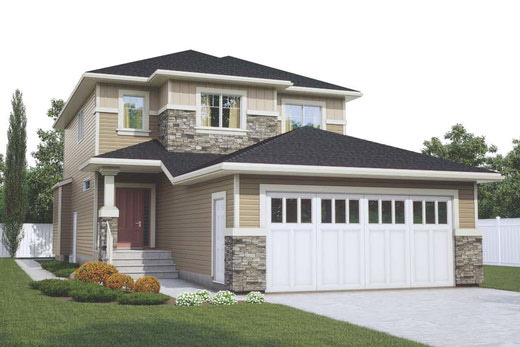 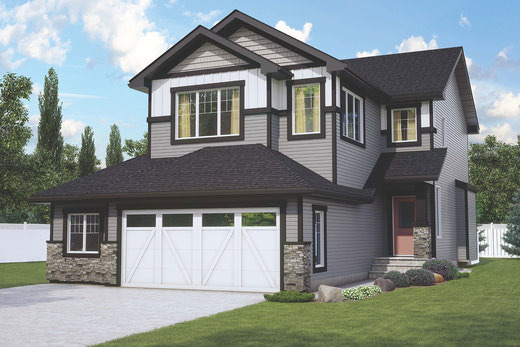 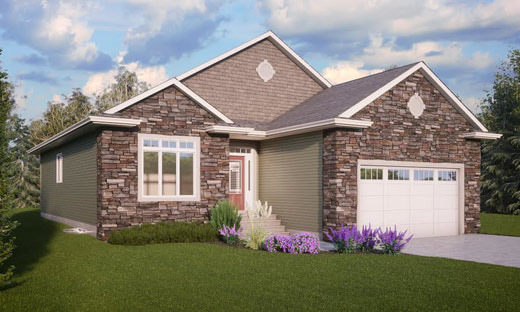 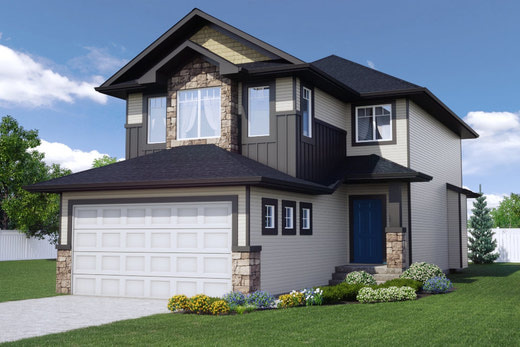 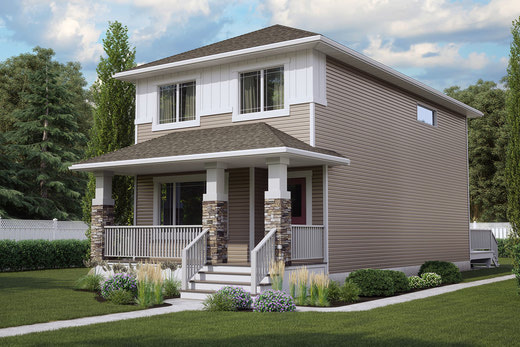 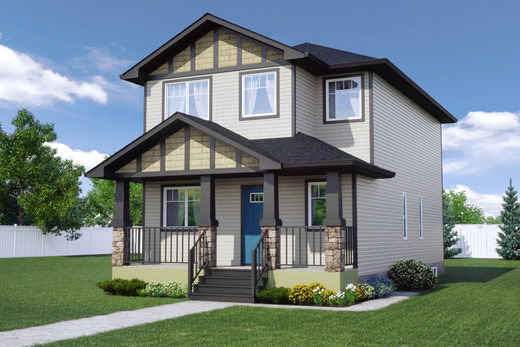 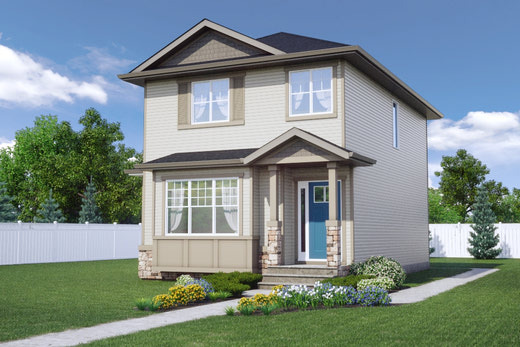 The Dylan 2- 2056 sq ft home with 2 1/2 car garage!